Still weeks away from his sophomore year at the University of Texas, Taylor Funk fired a two-under-par 69 in the final round to win the 109th Southern Amateur Championship at Old Waverly Club in West Point, Miss., by a single stroke. Funk’s 69 in the tournament’s final round gave him a four-round total of 11-under-par 273 to edge Taylor Hancock (of the University of North Florida) and Ben Suarez (McNeese State) by a single stroke. SMU’s Bryson DeChambeau, the 2015 NCAA champion and the No. 2 amateur player in the world, and Matt NeSmith of South Carolina tied for fourth with a four-round total of 275. Funk said that the tournament’s long history and the talented field of players make him appreciate his victory. Funk said that after rallying from behind late in the fourth round, he relied on advice he had received from his father, PGA veteran Fred Funk. 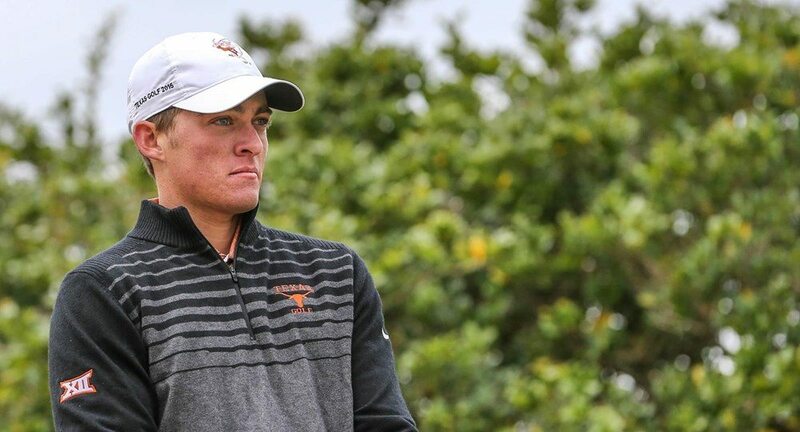 Texas head coach John Fields said that the deep playing field, which also included Texas senior-to-be Taylor Termeer, adds to the significance of Funk’s victory and puts him in elite company among Texas golfers.